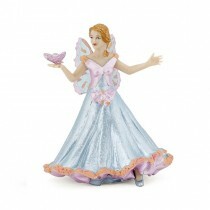 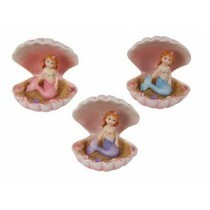 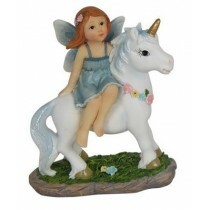 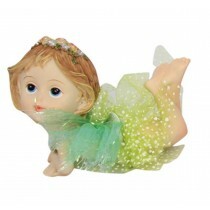 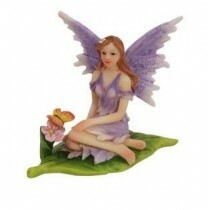 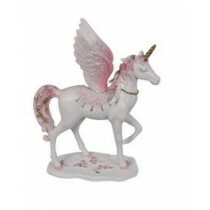 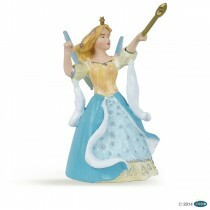 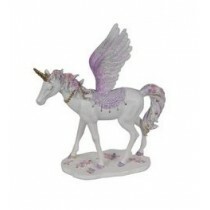 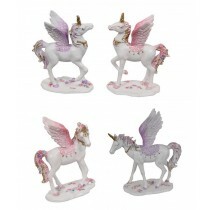 Lizzylove carries a great range of figures perfect for gifts or a variety of different uses. 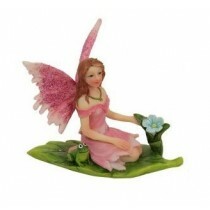 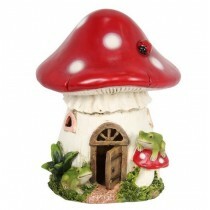 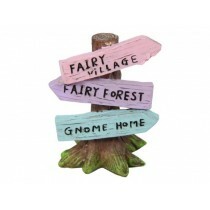 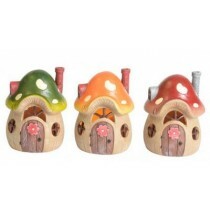 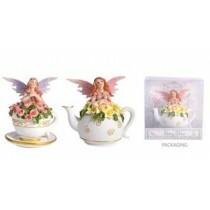 Everything you need to create your very own magical fairy garden! 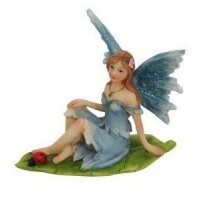 Or perhaps to top off your gorgeous cake. 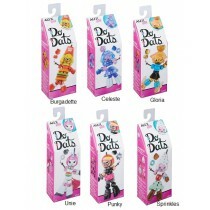 Alex Do Dats - Asst.